Natural bags are now very popular and a bag printed your image will be used for many shopping trips, spreading your image far and wide...in a very environmentally friendly way!! 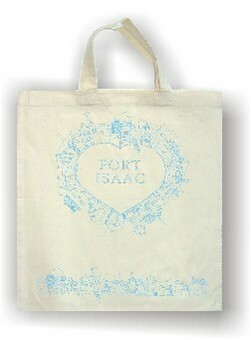 The standard natural cotton bags have either short or long handles. Also available are organic cotton bags, which have a soft feel and Jute shopping bags which are probably the most eco friendly of all as they are easily compostable. 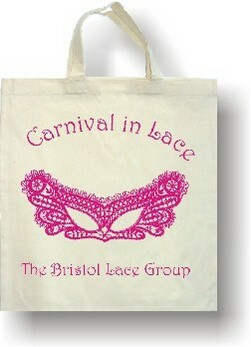 The bags can also be custom made to your size and colour requirements. For bags with childrens' pictures printed please see tea towel prices. for examples of organic, jute other shopping bags.